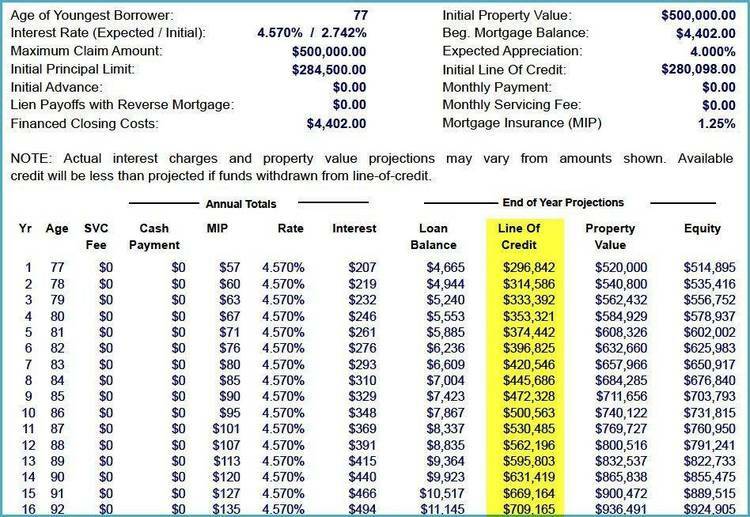 Excellent amortization program with full dBase III code. *** the monthly payments for you, and should be self-explanatory. *** balance as a balloon payment). *** figuring the payment is straight out of a Basic Applications Handbook).